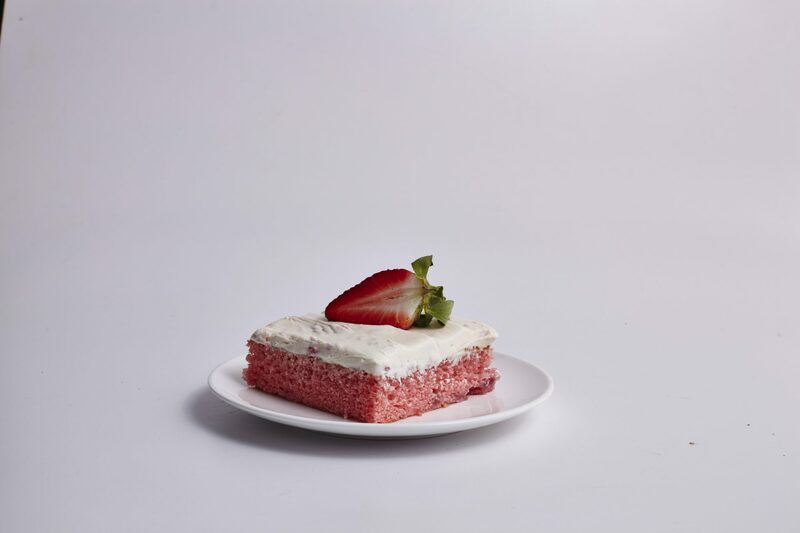 Search results for "strawberry cake"
Celebrate the sweet goodness of strawberries with this easy layer cake. 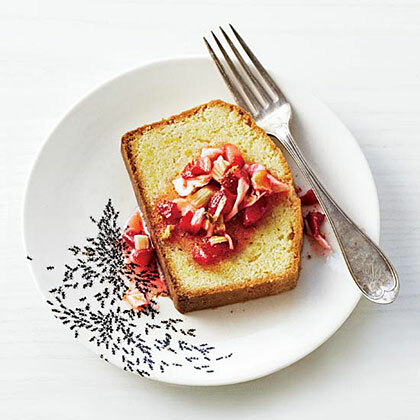 Using a golden butter cake mix saves precious prep time, but the homemade whipped-cream-and-preserves frosting takes this cake from everyday to elegant. 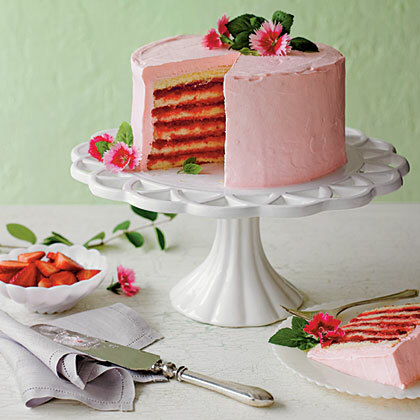 Whether you're planning a birthday party or a classic movie night, this perfectly pink cake is just the dessert you need. 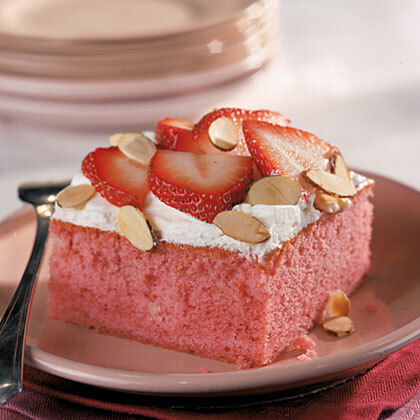 Chopped strawberries add a soft pink hue (and fresh fruit flavor!) 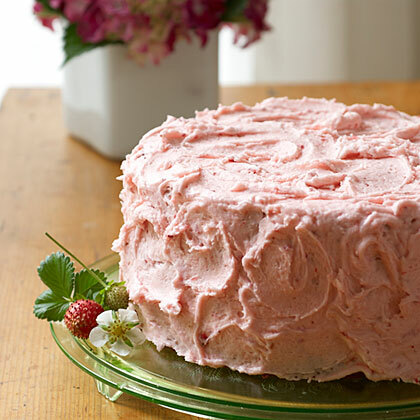 to the cake, while the buttercream gets its flavor from sliced berries. 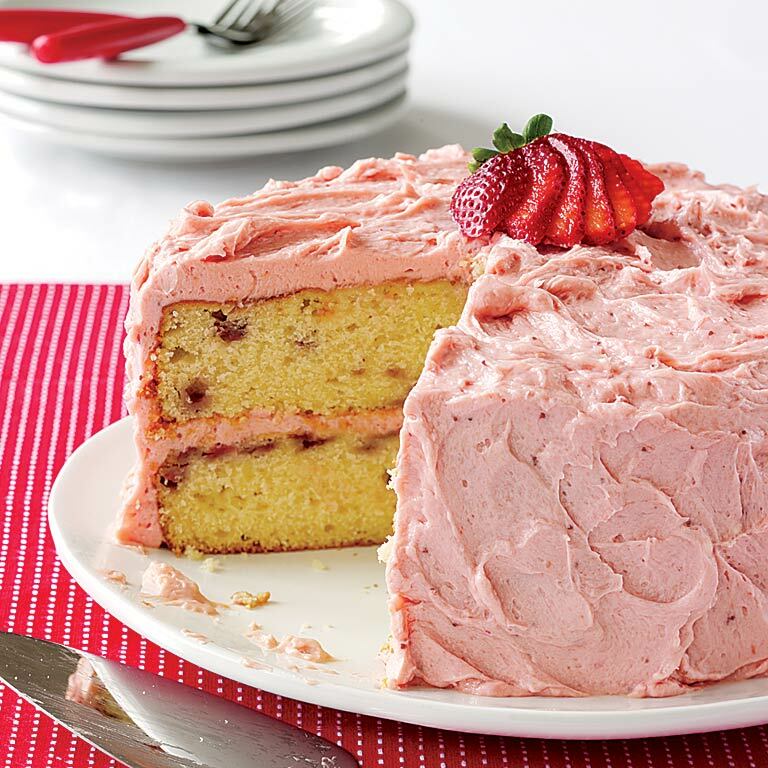 For a more intense color, you can use red coloring in addition to the berries. 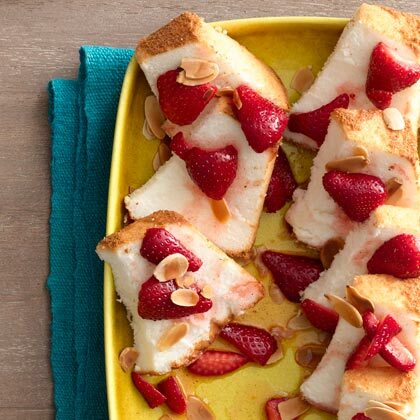 With the help of a prepared cake, this dessert is a snap to assemble; be sure to allow enough time for it to firm up in the freezer. 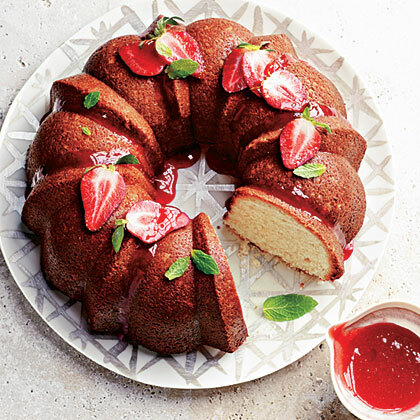 Use Soaking Syrup in Rum Cake with Strawberry Salad. 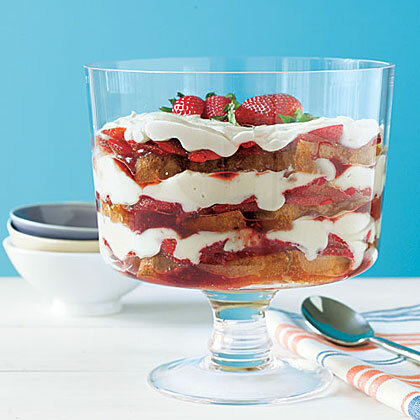 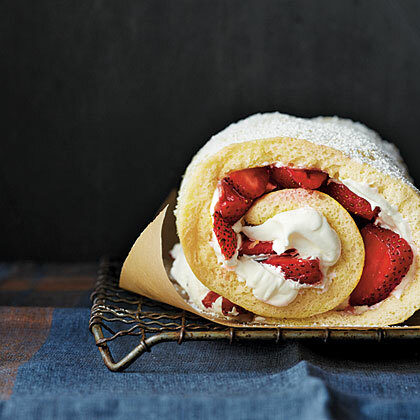 This classic layered dessert features slices of pound cake brushed with strawberry jam, creamy custard and fresh strawberries. 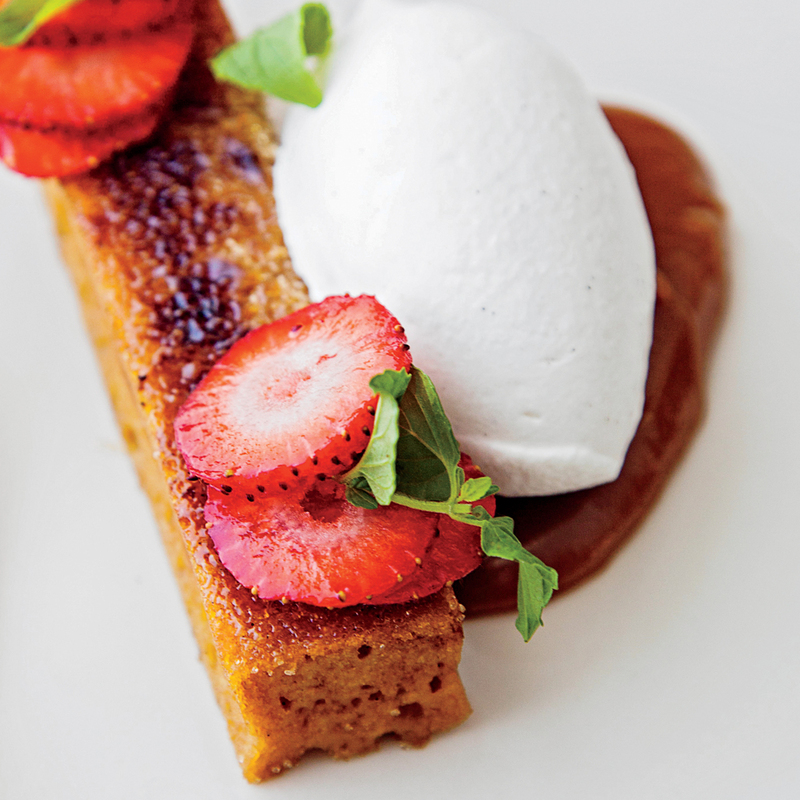 Once you have layered all the ingredients, just cover and chill until you're ready to serve.